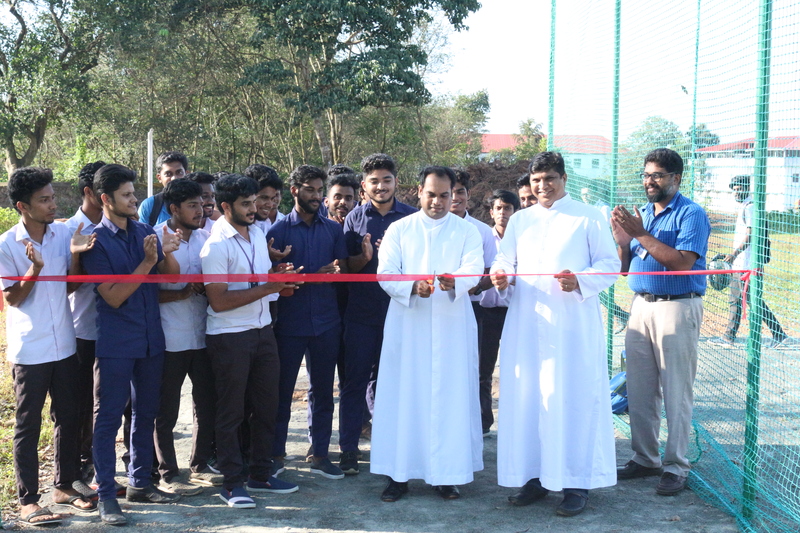 The new practice pitches (nets) for cricket was blessed and inaugurated on 5'th September 2018. 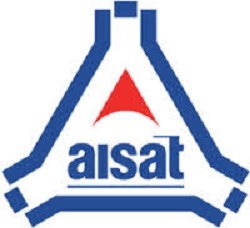 Associate manager Rev.Fr.Joseph Rajan Kizhavana blessed the Pitches and the same was opened for AISAT Students. 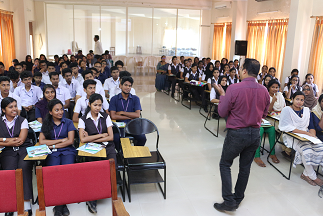 Manager Rev.Fr.Denny Mathew Peringatt, Principal Prof.Dr.Philip Kurian,Vice Pricnipal Prof.Paul Ansel V, faculty members and students were present during the blessing and inauguration function.